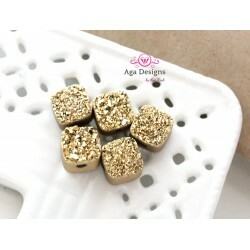 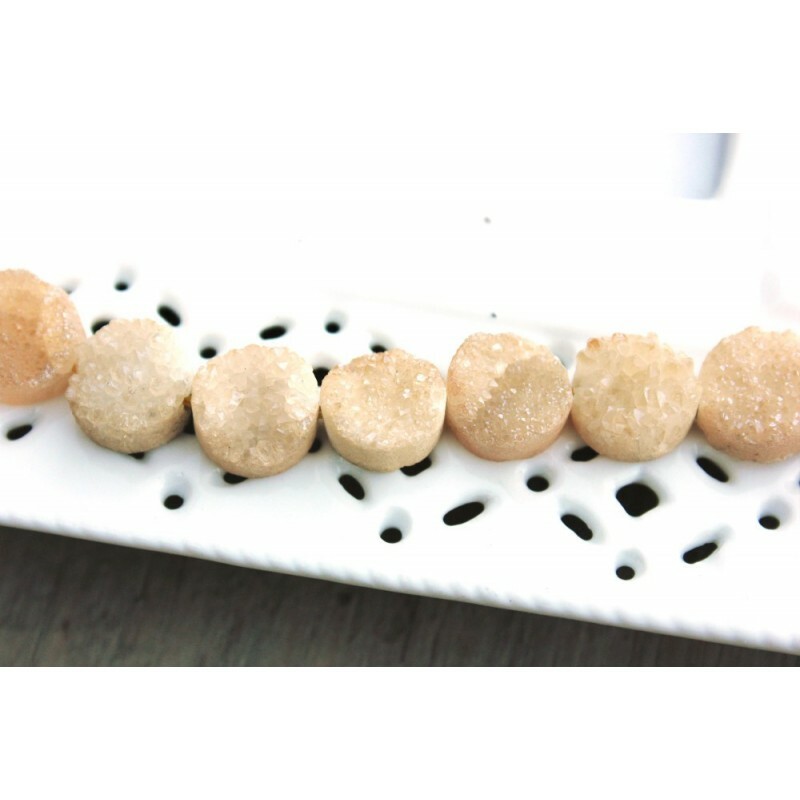 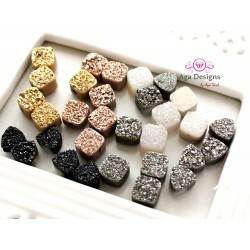 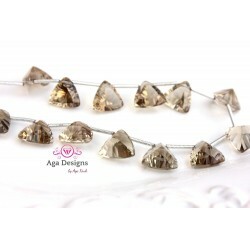 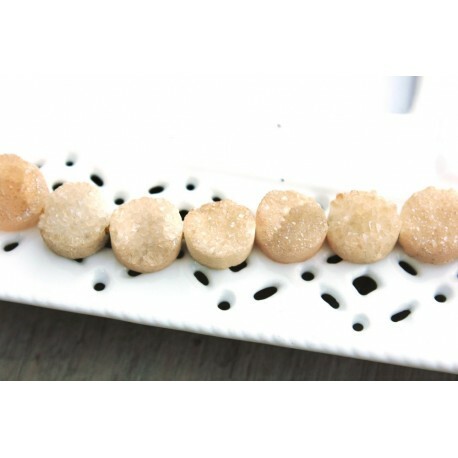 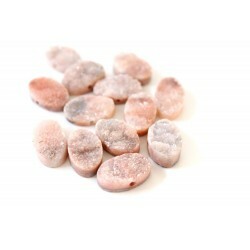 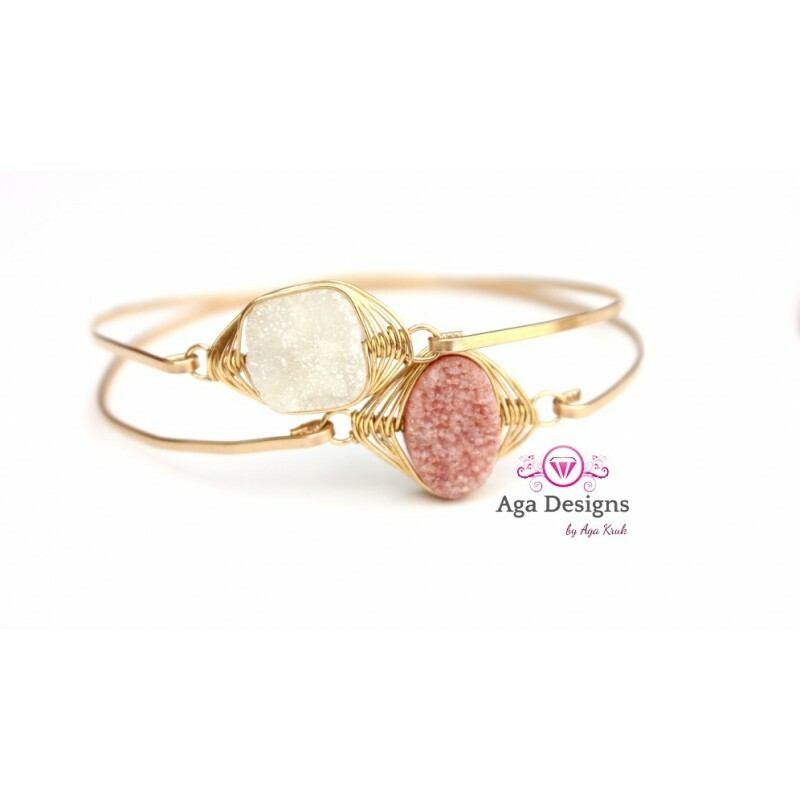 Round Druzy Stones Drilled Natural Beige / Topaz Color 10mm - the beads are SOLD INDIVIDUALLY. 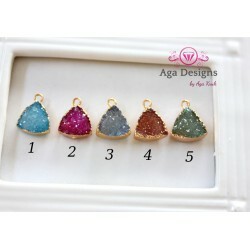 You can select multiple quantities during check out. 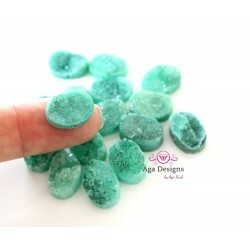 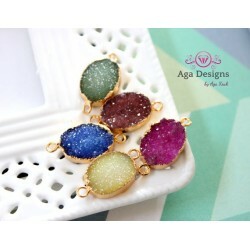 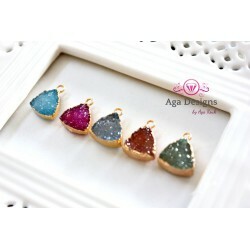 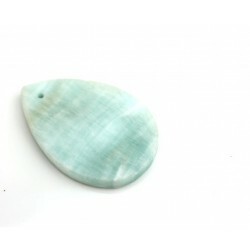 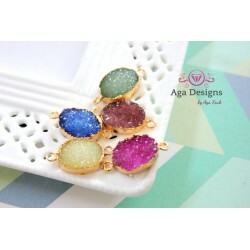 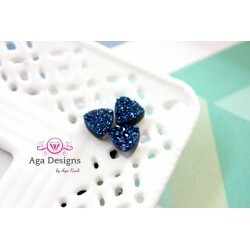 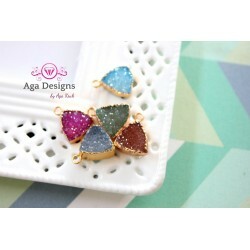 This listing is for ONE (1) round shaped 10 druzy stone. 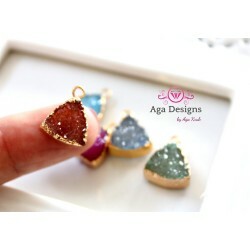 These druzy can be wire wrapped with 20g-22g wire. 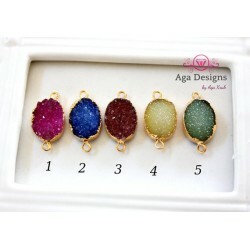 Size of each stone is 10mm. 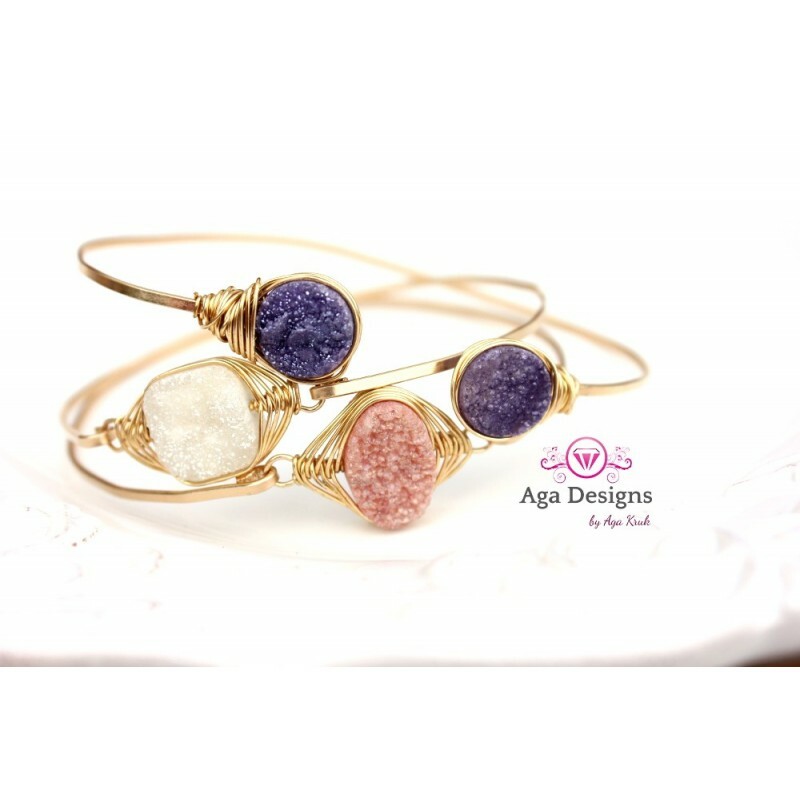 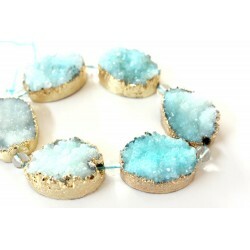 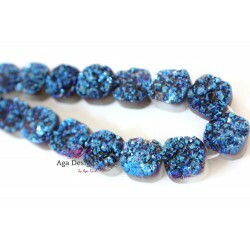 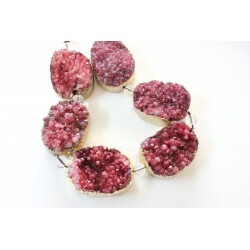 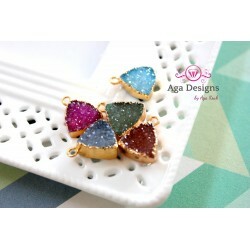 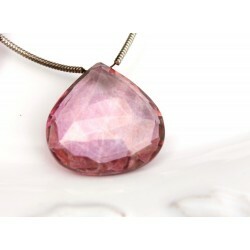 All our druzy's are REAL druzy quartz and therefore no 2 are exactly alike. 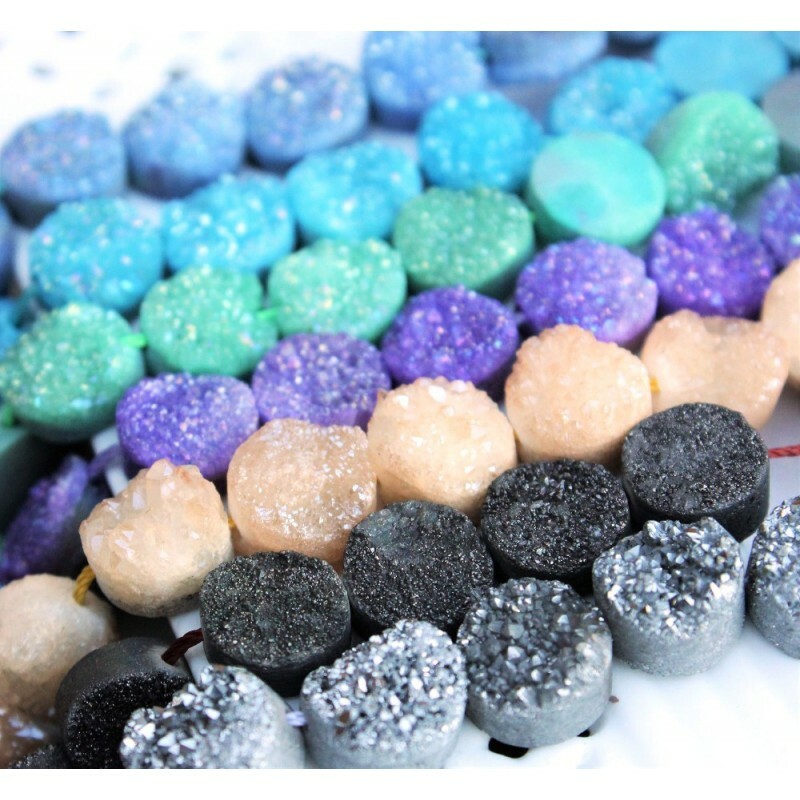 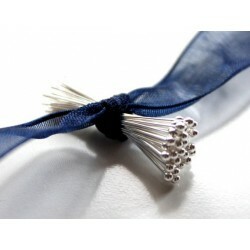 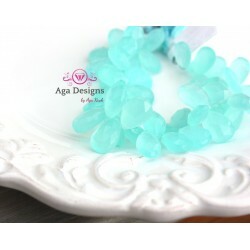 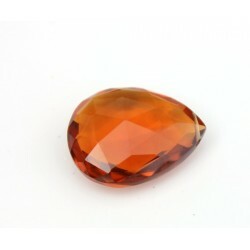 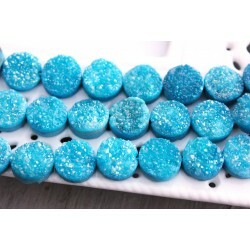 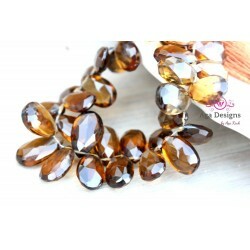 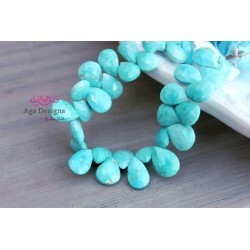 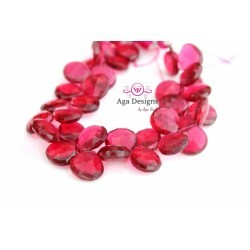 We do our very best to accurately represent the true color of our beads in our photos and descriptions.